CBD has exploded on the wellness scene! Cannabidiol, commonly known as CBD, continues to rise as scientific studies and personal testimonials provide overwhelmingly supportive and positive health reports. 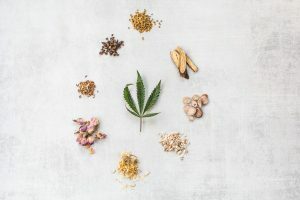 Commonly known for its non-psychoactive impact, CBD won’t get you “high.” Now that there is more education and awareness around cannabis, many are using it to help with a large variety of ailments. CBD can be found in many forms. 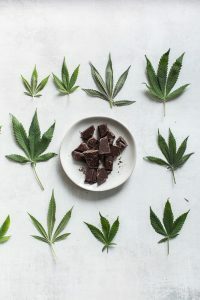 CBD oils, chocolate, tea, coffee, candies, tinctures, bath balms, body lotions, balms, the list goes on, can be purchased easily in most states. Research continues to mount its case for the amazing health benefits of CBD oil which has caused many Americans to accept, and even embrace, this cannabis product. CBD uses for wellness purposes, in both recreational and professional therapeutic settings, is rapidly expanding. 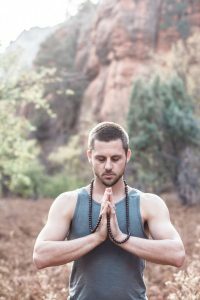 As the market and scientific study of marijuana and chemically-related compounds have grown, large therapeutic appreciation has coincided in the wellness community. CBD has been shown to naturally treat numerous diseases and their underlying symptoms. CBD is understood to have very low toxicity and benign side effects, which makes its therapeutic case that much stronger. Can you “feel” the effects of CBD? Many users report feeling relaxed, at peace and lighter. Some speak of a “body” high, as opposed to a mind-altering one. You could describe it as taking a warm bath and melting tension away. It feels balancing at an embodied level with an evenness of mental focus. 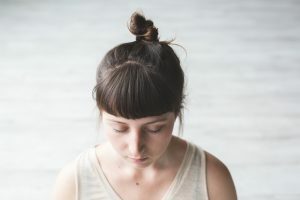 Some report heightened senses of connectivity and feeling more present as if they had an intense meditation or yoga session. As CBD is known for its anti-anxiety effects, users report increased creativity and positivity in social settings. This is where things can get science focused pretty fast! Our understanding of how the human body works began to change in the late 1980s, when scientists were researching the effect of cannabis on the brain. What they found was a whole new network brain receptors, which they named cannabinoid receptors (named after the cannabis plant.) It turns out that these cannabinoid receptors are the most abundant type of neurotransmitter receptor in our brain. Over the following years, the immune system and the peripheral nervous system were found to have cannabinoid receptors as well. The discovery of these receptors resulted in the uncovering of naturally occurring neurotransmitters called endocannabinoids. Essentially, what the scientists found was an unknown molecular signaling system that regulates a broad range of biological functions. This system was named the endocannabinoid system (ECS). The ECS is responsible for creating homeostasis within the body. When an imbalance is detected within our internal environment, the body synthesizes endocannabinoids that interact with the cannabinoid receptors. This triggers a chemical reaction that helps bring the body back to homeostasis. However, in some cases, there is a deficiency in ECS signaling. This condition is known as Clinical Endocannabinoid Deficiency. The takeaway point here is that the human body and the cannabis plant both make cannabinoids. Essentially, we are biologically programmed to be able to use CBD effectively to help us regulate our central nervous system, immune and peripheral nervous systems. CBD works as an adaptogen, which stimulates the ECS. By stimulating and supporting your endocannabinoid system we can reduce inflammation and pain, trigger immune function and regulate our nervous system. Keep in mind, there is still a LOT to learn about using cannabinoids for specific ailments and how the entire system works as a whole. The endocannabinoid system plays a major role in the way our body responds to stress, as well as stimulating immune function and communication pathways throughout our bodies. According to a 2013 study published in the British Journal of Clinical Pharmacology, CBD benefits include anti-inflammatory, anticonvulsant, antioxidant, antiemetic, anxiolytic and antipsychotic qualities. It serves as a potential medicine for the treatment of neuroinflammation, epilepsy, oxidative injury, vomiting and nausea, anxiety and schizophrenia. 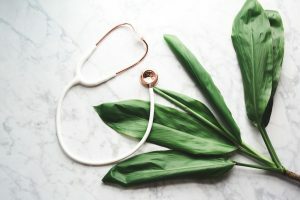 While CBD first came on the wellness scene to address significant medical issues, its benefits for people who simply want to feel better in their day to day lives are proving to be immense. CBD relieves pain and inflammation. Evidence suggests that cannabinoids may reduce pain by suppressing neuronal transmission in pain pathways. Those suffering from chronic pain from diseases like fibromyalgia and M.S. are finding relief with CBD. 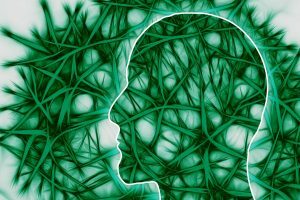 Taking CBD can offer pain relief and can even prevent nervous system degeneration. Because CBD doesn’t cause dependence or tolerance, it is safer for pain than opioids. CBD can be used for many common aches and pains everywhere from athletic wear and tear, to women’s cyclical discomforts, joint pain, to injuries and chronic pain issues. CBD has been used for medical purposes dating all the way back to the 19th century when Queen Victoria would use cannabidiol for menstrual pain. CBD can reduce anxiety and depression. Patients found that when taking CBD in tincture form, relief from anxiety and depression is experienced in as little as 20 minutes if taken on an empty stomach. Because CBD is new to the medical field and still emerging in popularity, standard dosing practices have not been established. Consult your doctor to determine if CBD might be a good complement to your treatment protocol and to establish a dosing protocol. 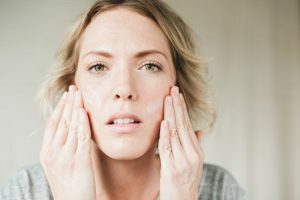 CBD may improve skin conditions. One of CBD’s superpowers is that it combats oxidative stress and protects against free radical damage. 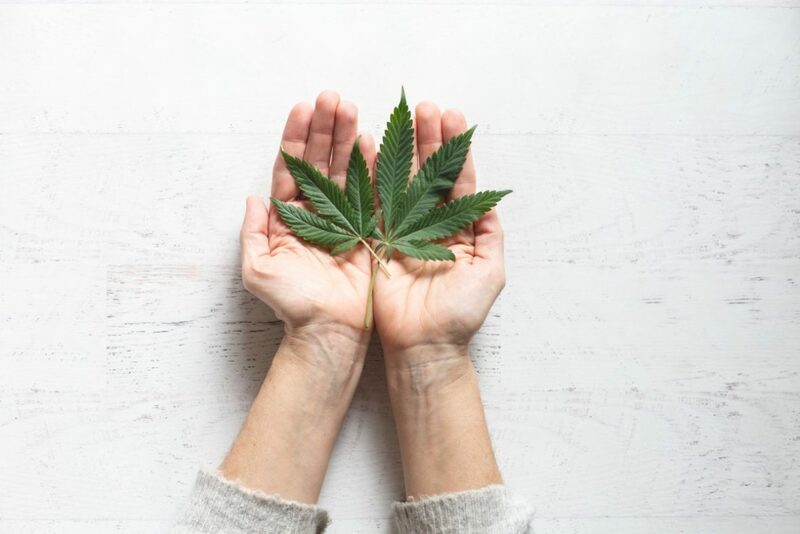 CBD shows the potential to slow down the aging process by improving the production of collagen and acting as a protective agent against damage from inflammation and free radicals. We are currently researching CBD skin care lines and protocols for CBD facials. Stay tuned for Zama’s Signature CBD Facial! Because CBD can reduce anxiety, it can be helpful in promoting quality sleep. Addressing anxiety helps reduce sleep difficulties and improves sleep quality. 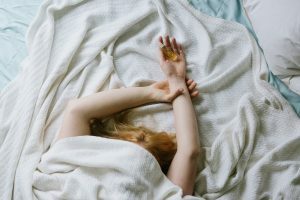 CBD may increase overall sleep amounts, and improve insomnia, according to research. CBD has been shown to reduce insomnia in people who suffer from chronic pain. Improving sleep helps our overall health in a myriad of ways, including weight management, slowing down aging, immunity, mental health, pain management and proper cognitive function. CBD promotes better health in a myriad of ways! As we noted earlier, our understanding of how the endocannabinoid system works to regulate our CNS, PNS and immune systems is rapidly growing. There are many more studied CBD benefits, including weight management, cancer suppression, anti-pyschotic, seizure prevention, lower incidences of diabetes and promotion of overall well-being. We recommend doing your research and staying up-to-date on new studies, as with the legal changes of cannabis are still in effect, its market has grown and diversified. New studies and reports are emerging daily. Our understanding of how to use it effectively will only continue to expand. 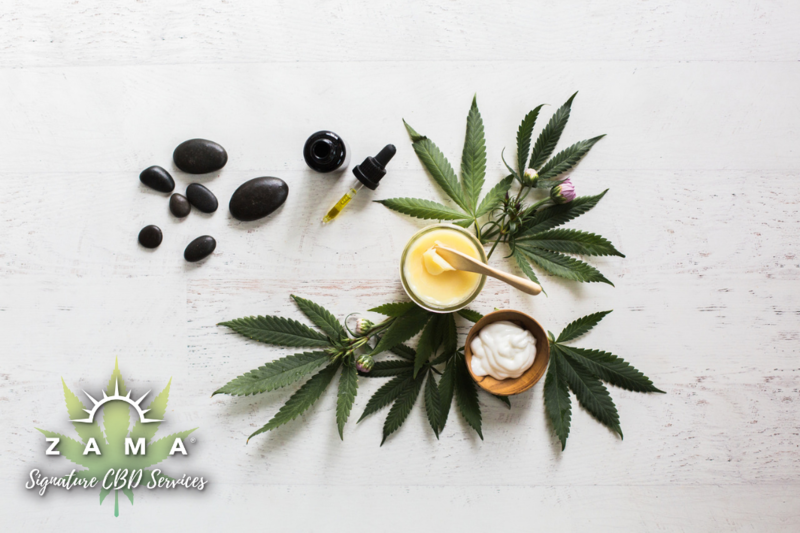 Check out our CBD Signature Services here at Zama! As the case for CBD continues to mount, we spent months product testing and developing what we found to be the most effective therapeutic CBD approach for our day spa setting. Check out our new CBD Signature line!